He started out as a professional boxer—until he found his true calling as a ruthless contract killer. 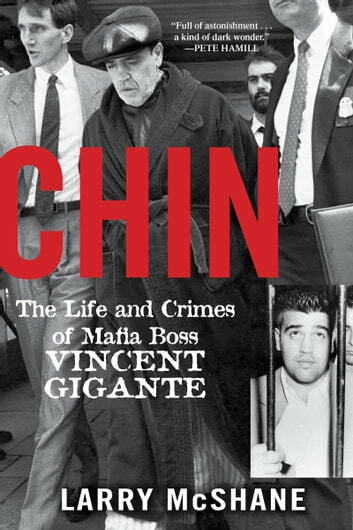 Hand-picked by Vito Genovese to run the Genovese Family when Vito was sent to prison, Chin raked in more than $100 million for the Genovese family and routinely ordered the murders of mobsters who violated the Mafia code—including John Gotti. 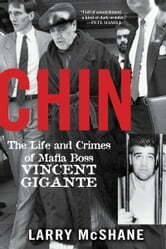 At the height of his power, he controlled an underworld empire of close to three hundred made men, making the Genovese Family the most powerful in the U.S. He wandered the streets of Greenwich Village in a ratty bathrobe and slippers. He urinated in public, played pinochle in storefronts, and hid a second family from his wife. On twenty-two occasions, he admitted himself to a mental hospital—evading criminal prosecution while insuring his continued reign as “The Oddfather.” It took nearly thirty years of endless psychiatric evaluations by a parade of puzzled doctors for federal authorities to finally bring him down.